New. Num Pages: 164 pages. BIC Classification: VX. Category: (G) General (US: Trade). Dimension: 235 x 172...2016. Paperback.....We ship daily from our Bookshop. 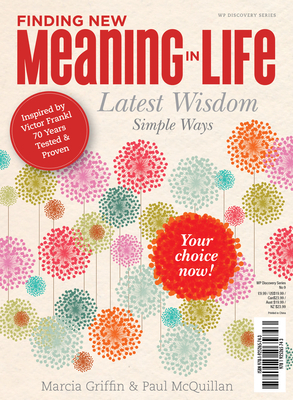 Finding New Meaning In Life: Learn the keys to a more productive and fulfilling life.